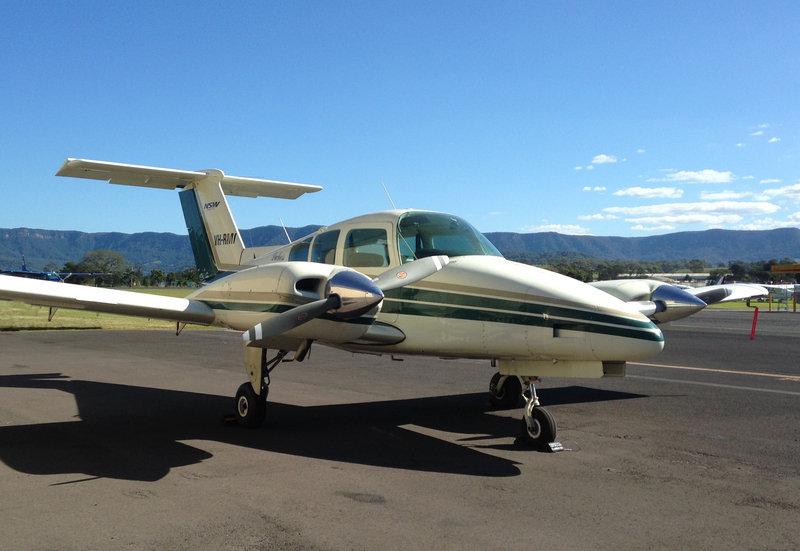 Book a 1 hour or a 40 minute Trial Flight. 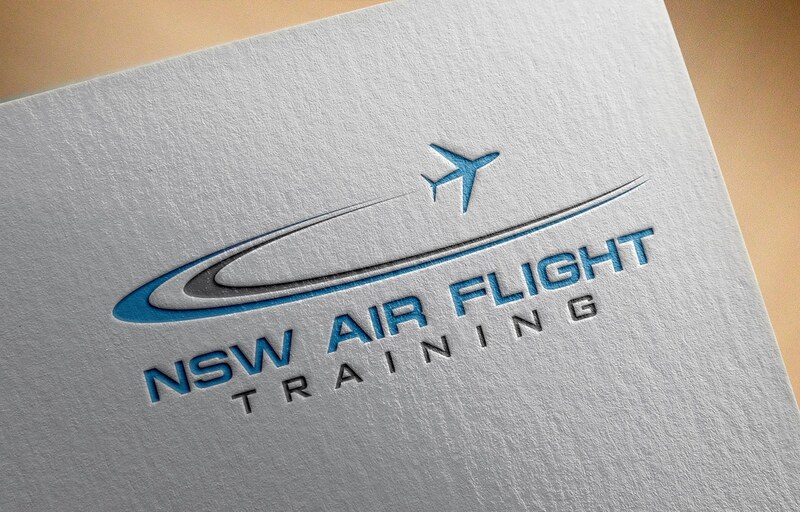 NSW Air Flight Training provides an educational vocation for all ages and skill level with a professional service from our qualified and experienced pilots. Desire to fly for the airlines? 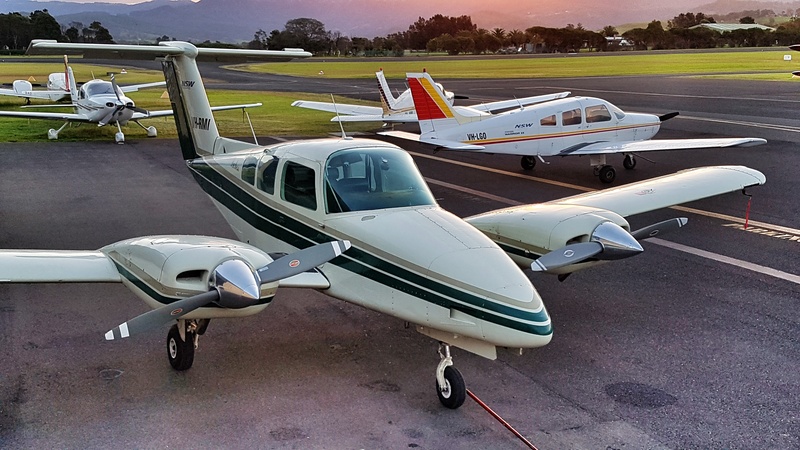 Want to fly your own aircraft as a hobby? 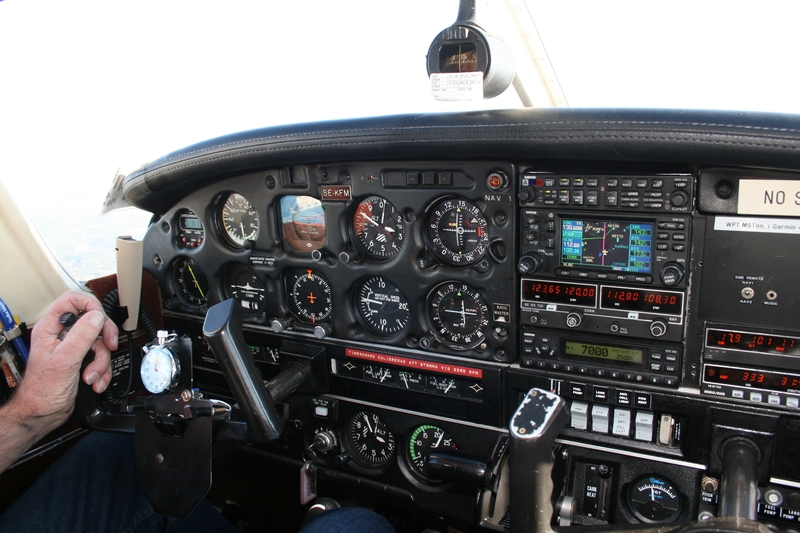 We can teach you all the skills required to reach your aviation dreams. 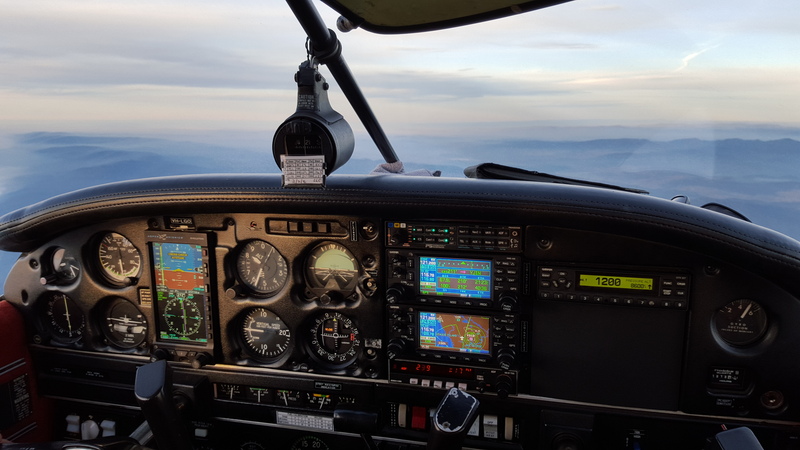 The sky is the limit and we’ll take you there. 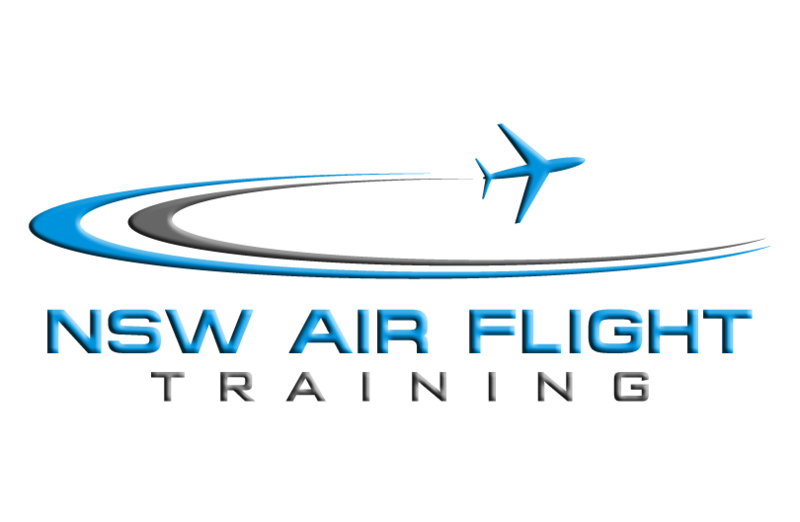 Learn more about our flight training courses and packages. Have an important meeting you need to get to? 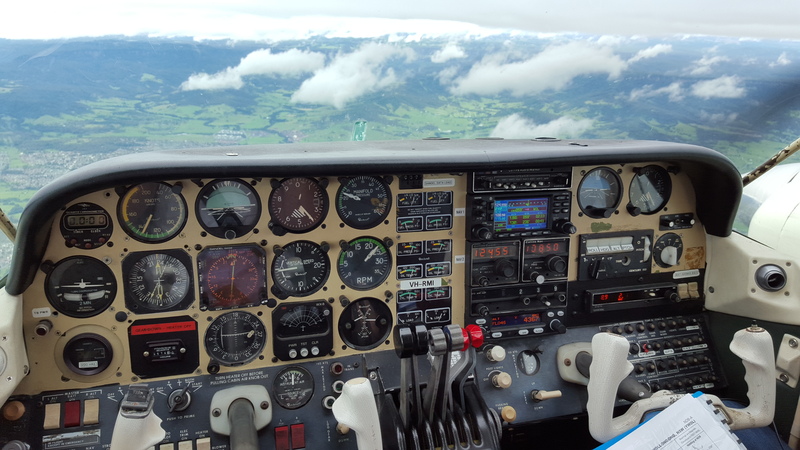 Need to get somewhere that airlines dont take you? 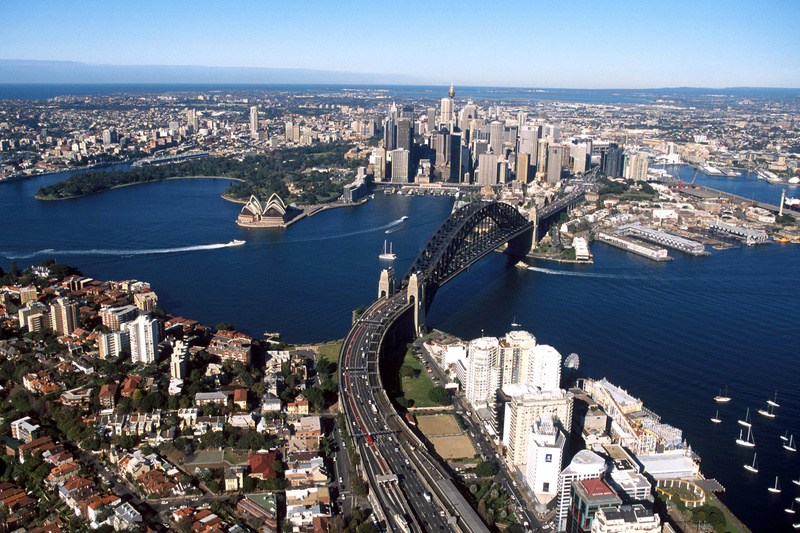 We can provide trips tailored for your specific needs. Urgent business meeting? Golfing trip with the boys? There’s almost nowhere we cant go. 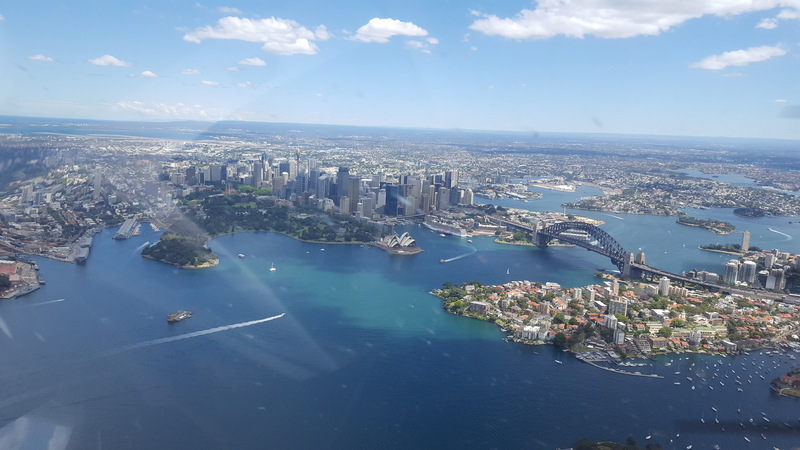 Ever wondered what Sydney looked like from above? 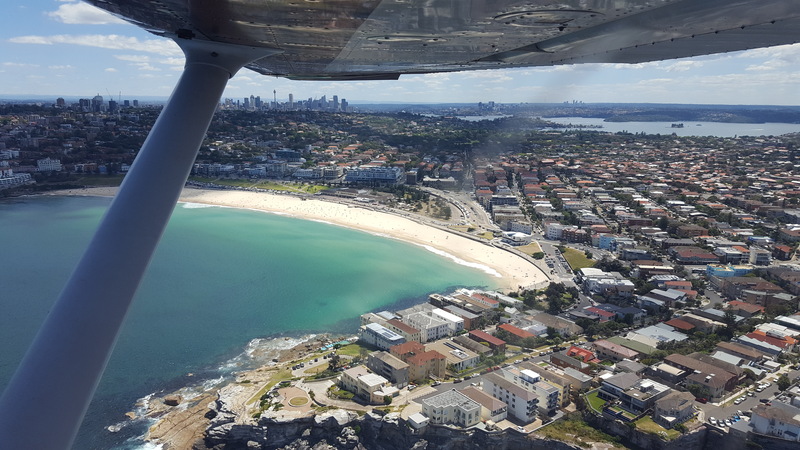 Take a flight over our beautiful beaches, spot the hidden wonders in our region from above. Maybe spot a whale or get an aerial photo of your house. 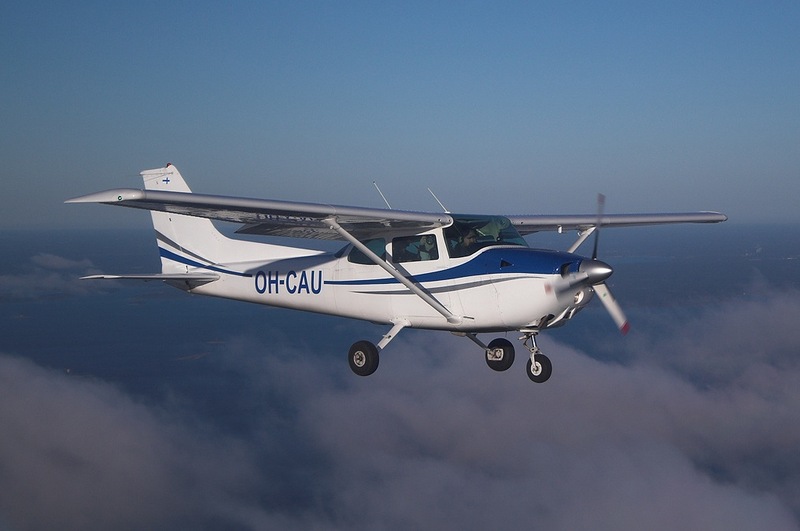 We have a multitude of aircraft suitable for your private hire needs. 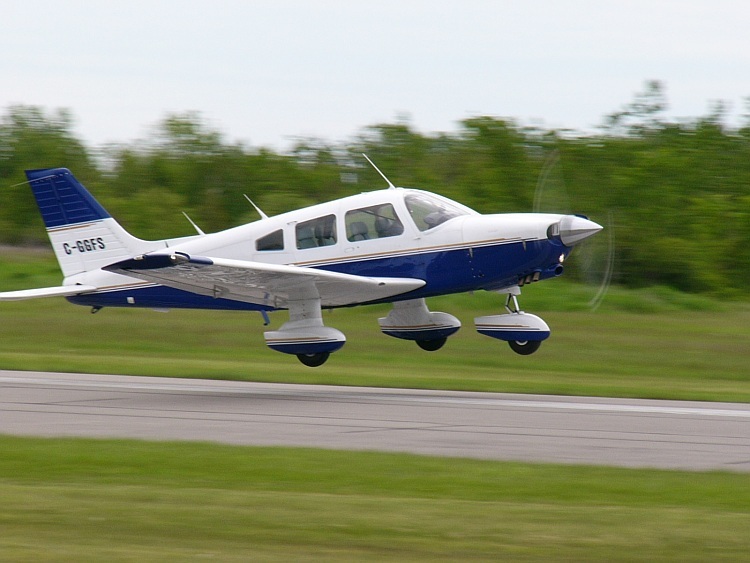 Simple trainers for hour building, CSU and retractable undercarriage up to multi engine IFR aircraft.